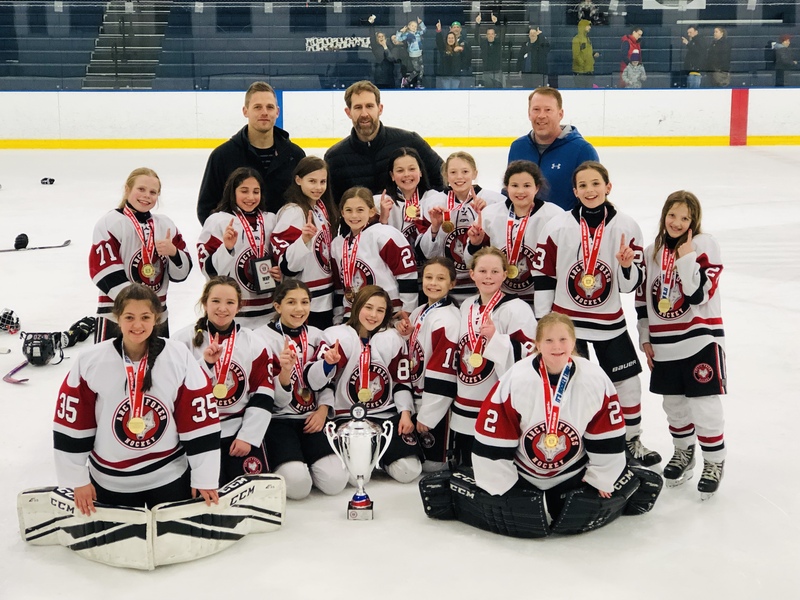 The Arctic Foxes 10u Girls team concluded their season making memories with their hockey family in Cleveland’s Rock N’ Roll Cup tournament. The girls fiercely swept their Canadian and US competition in a double round robin elimination series with an impressive 31GF/7GA. Went 5-0 letting in only 3 goals with two shut outs! Played teams from Canada, Michigan, Tennesse and Ohio. Beat a AA Cinncinnati Swords team 2-1 for the Championship. Sad to see it end but just want to give a shout out to a great group of boys and parents! Great work boys! The Foxes PW4 placed 1st overall in the WJC Tournament. Tournament sweep of all 4 games. It was a fantastic team win with over 2/3 of the team getting on the scoreboard. The championship game was a shut out and Hunter Davis was the MVP for the tournament! Way to go PW4. 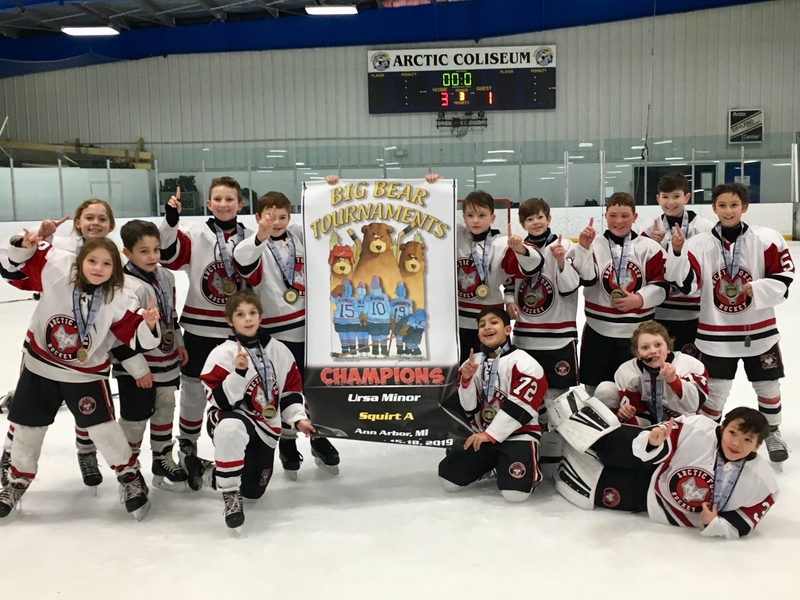 Foxes Squirt 1 won the Big Bear Ursa Minor tournament in Ann Arbor, MI February 15-18. The team won all four tournament games starting with a 6-4 come from behind win. Six different players had 4 or more points for the weekend. The tournament MVP was Ryan Flaherty for his defense and teamwork. 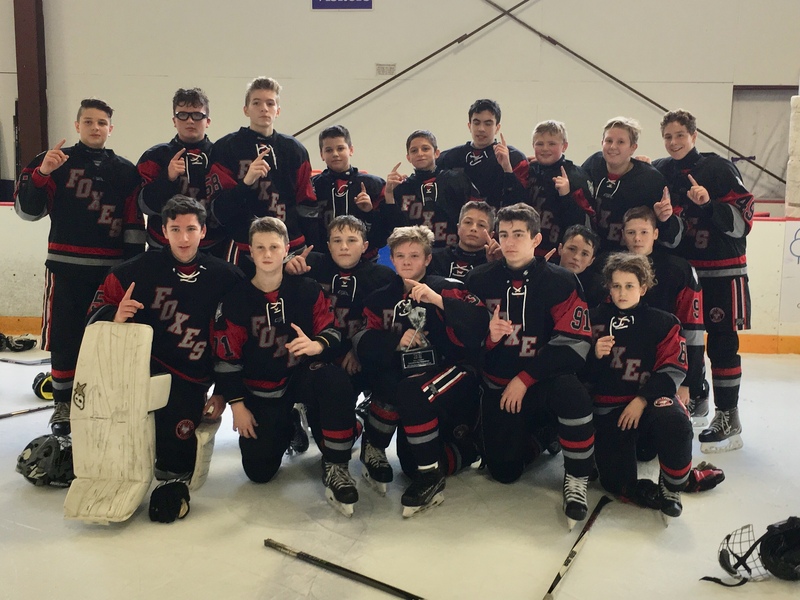 The Foxes Bantam 1 team placed first in the Rock 'N Roll Cup Tournament Series on 1/20/2019 in the 14U A GOLD 04-05 division in Cleveland, Ohio. The team played played hard to overcome a short bench in the championship game. 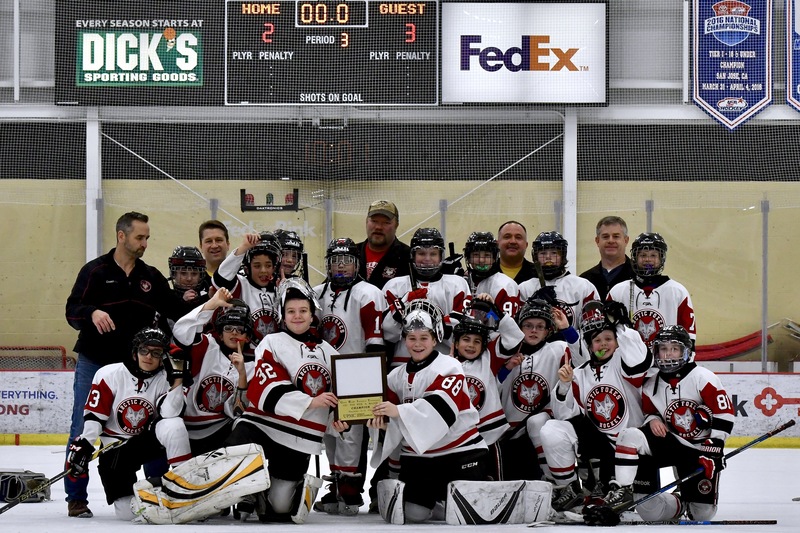 Foxes BY07 team went 4-1 in the GRIT Tournament in Cranberry, PA over the Christmas break losing to Foxes 242 in the finals. Congratulations to PW1. Foxes 242 beat Foxes 241 in the championship game 3-2. The Foxes BY07 Pee Wee team won the 47th Gene Harrington Shootout Classic Nov 30- Dec 2. 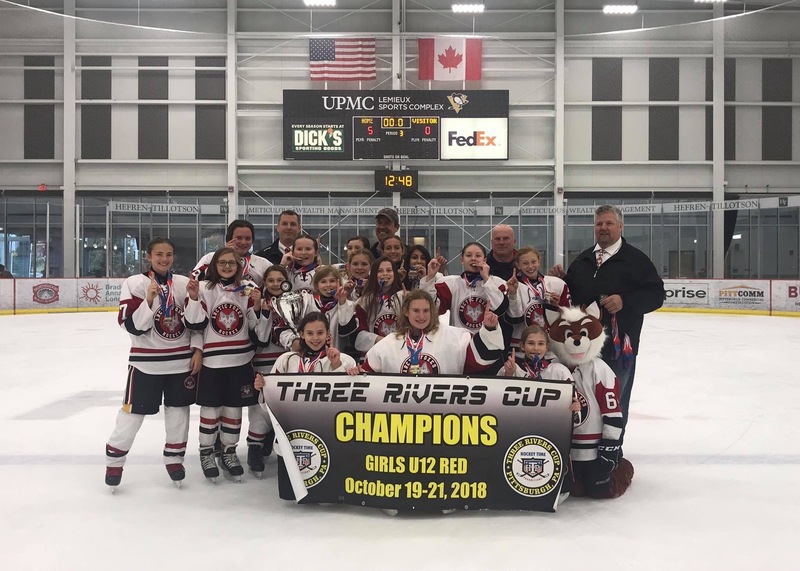 The Foxes Girls 12u dominated the Three Rivers Cup October 19-21. The girls went 4-0 scoring 26 goals and only allowing 2. Tournament MVP was Lilly Relyea who scored 9 goals and 3 assists. All of the girls worked hard and had fun like a day “at the mall”. 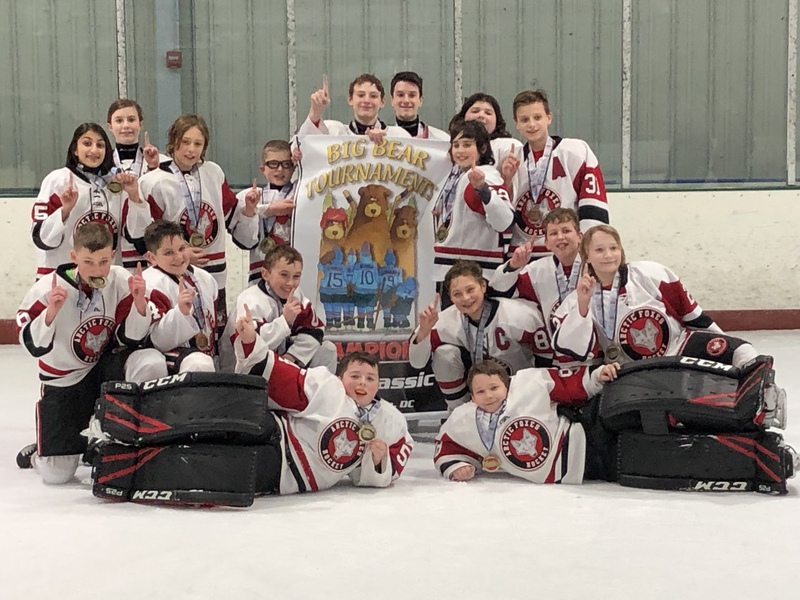 The Bantam BY04 team won the Niagara Jr. Purple Eagles Columbus Day Tournament last week. 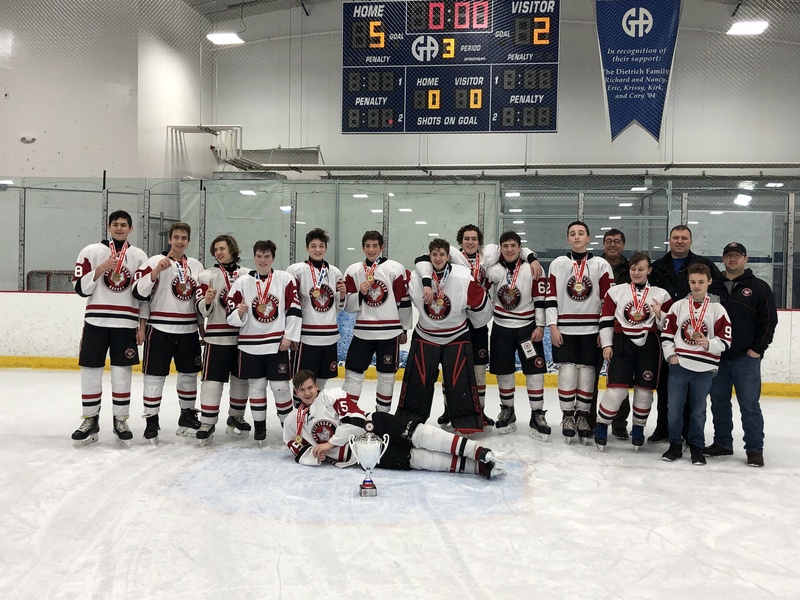 The team went 5-0 over the weekend winning in a thrilling 3-2 Double OT Shootout. Goaltender Brady Schuetz had 4 shut outs only giving up 2 goals the entire weekend. 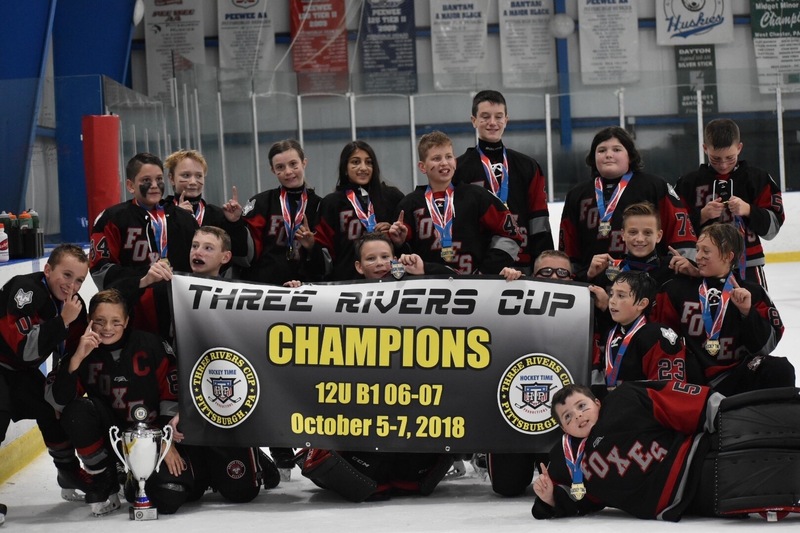 The Foxes PW4 team came from behind to secure a spot in the Tier II Championship at the The Three Rivers Cup in Delmont/New Kensington, PA October 5-7, 2018. The team won the championship in regulation. Braeden “Fred” Mitchell received the team MVP for the tournament! Awesome teamwork! 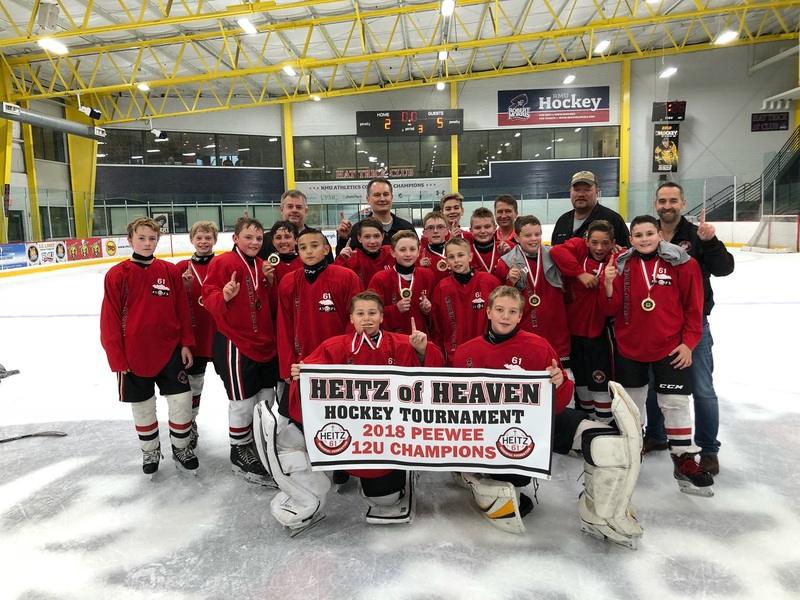 The Arctic Foxes 10U squirt all girls team claimed victory as the Champions of the Heitz of Heaven Hockey Tournament held Sept 8th-9th at RMU. 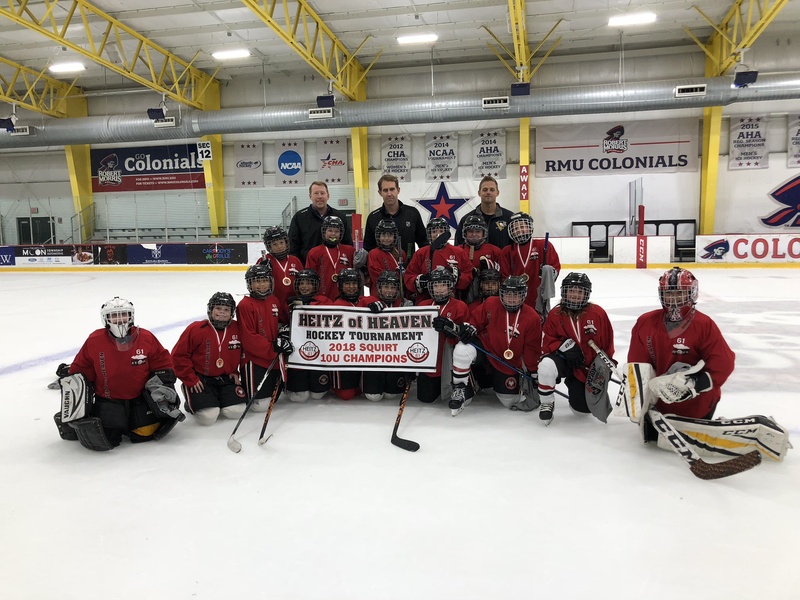 The Arctic Foxes PW1 Team places 1st in the Heitz Tournament at RMU on September 8th-9th. Great job, PW1!